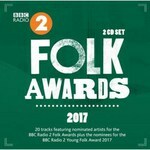 BBC Radio 2's Folk Awards celebrates the rich, thriving and diverse world of the contemporary folk music scene with a series of awards to some of the greatest singers and musicians. 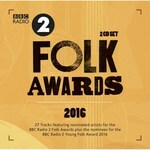 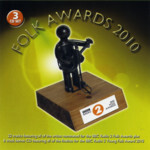 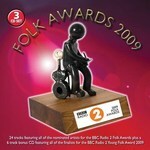 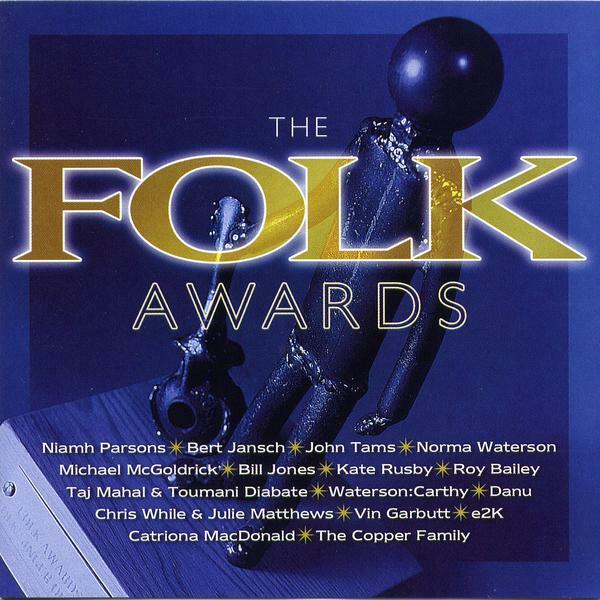 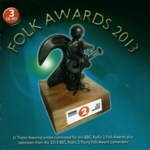 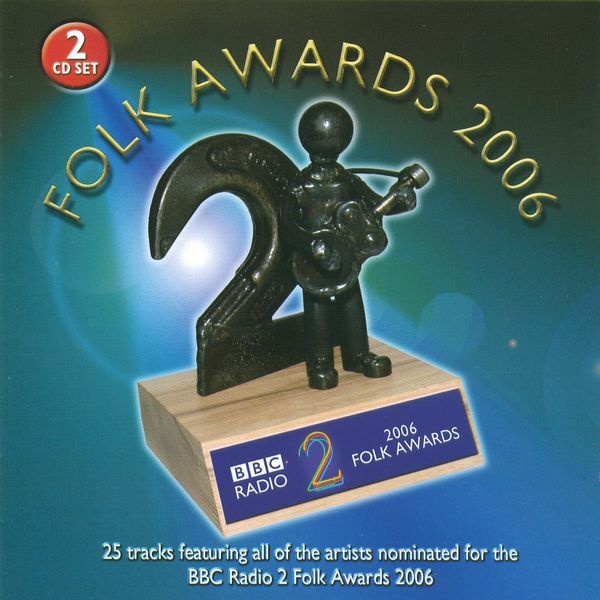 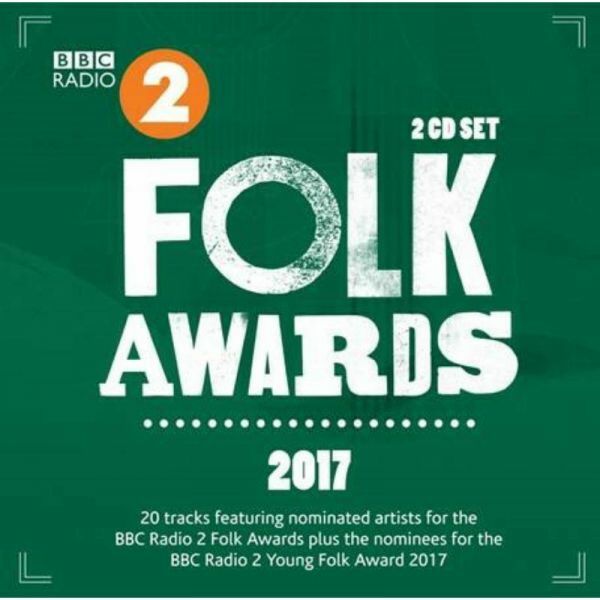 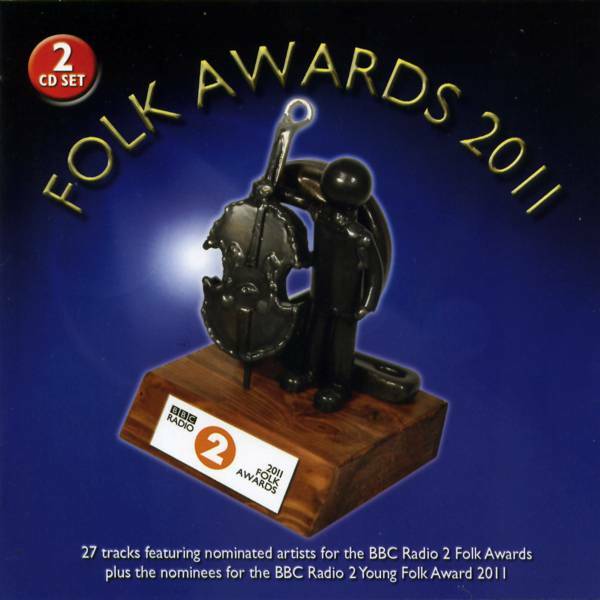 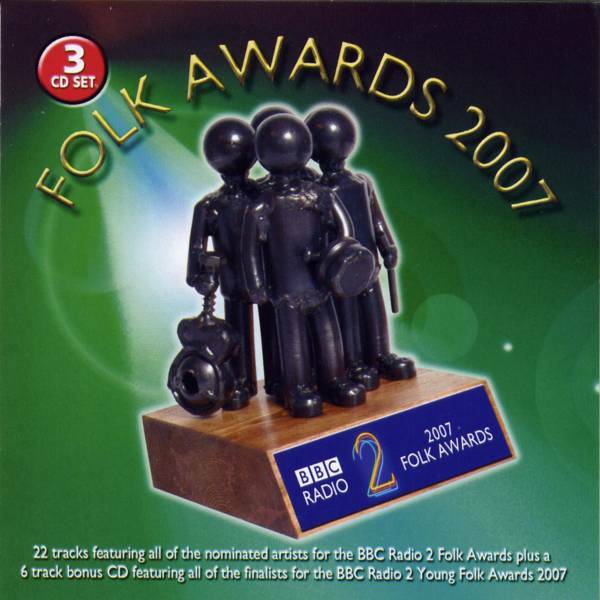 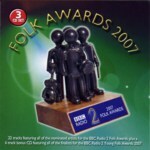 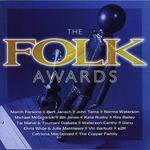 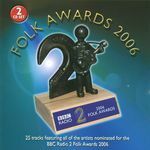 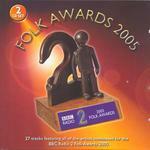 The Folk Awards album, compiled by John Leonard, producer of Radio 2's Mike Harding Show, features the cream of the finest artists of the current folk movement including award winners as well as highly placed nominees and some of last year's winners. This is a highly entertaining album featuring great music and performances from the year's top artists.